Click here to buy a signed copy of director Brian Clement's novel The Final Transmission! This site is copyright 2006 Frontline Films. 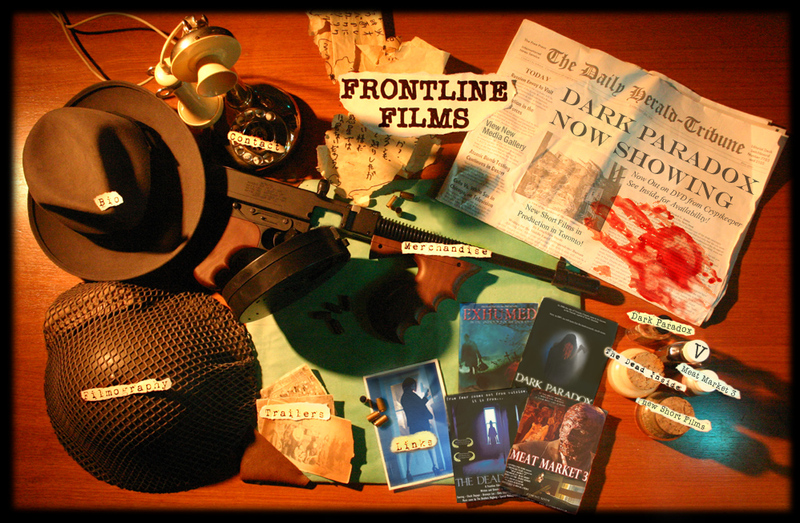 We are the Canadian Frontline Films, not one of those other ones.